What is a Wheelchair Accessible Vehicle? It’s a vehicle that’s been converted by mobility experts to allow a disabled passenger to travel in their wheelchair. The vehicle floor is lowered and a foldable ramp or an electrically-powered lift is fitted to the vehicle. This allows the wheelchair user to enter via the rear or side of the car. 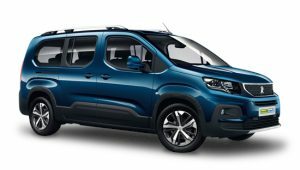 Where Can I Buy Wheelchair Accessible Vehicles? 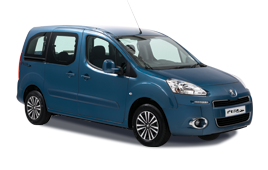 There’s a brilliant selection of mobility cars for sale across the UK from a variety of specialist dealers. 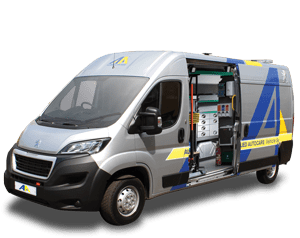 Allied Mobility is the UK’s leading wheelchair accessible vehicles specialist and will provide a free home demonstration to ensure the vehicle is right for your needs. 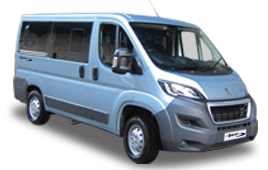 We also have rental wheelchair accessible vehicles for short and long term hire. What is the Process for Getting a Wheelchair Accessible Vehicle? 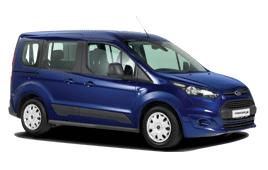 Our mobility cars are available to buy, hire or lease via the Motability Scheme. You can give our mobility advisors a call and they’ll talk you through your options. 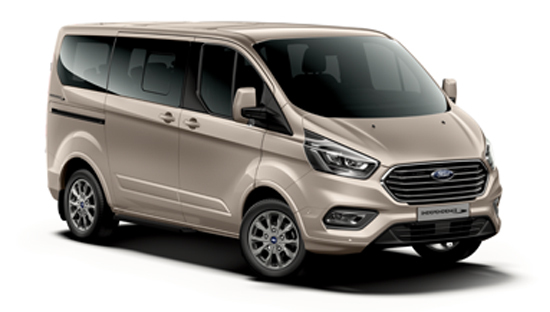 We have a page dedicated to finding out more about leasing Motability cars – you can click here for more information. 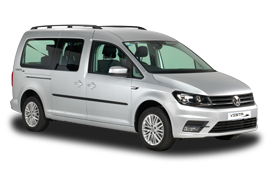 We also offer a wide selection of used wheelchair accessible vehicles to suit a variety of budgets. 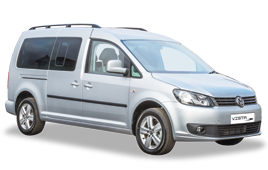 Disabled people, of course, each have different needs, which is why we have developed a wide range of mobility adaptations and wheelchair accessible cars for sale and hire. Working closely with leading manufacturers including Peugeot, Ford and Volkswagen our engineering design team aims to create new and innovative ways to make wheelchair cars as accessible and user-friendly as possible. With large production volumes we’re also able to deliver top-quality wheelchair cars for sale at highly competitive prices – with Allied Mobility, owning your own wheelchair accessible vehicle doesn’t have to cost the earth. It’s so important to make sure that wheelchair accessible vehicle conversions contain the right options to suit your needs. That’s why Allied Mobility has a network of Mobility Consultants offering home demonstrations of all our wheelchair access cars for sale. Call the number at the top of this page to arrange your free, no-obligation home demonstration at a time convenient to you. Wherever you live, we’ll talk to you to discuss your needs then bring the wheelchair access vehicles that interest you most to your home, so that you can be sure you’ve made the right choice before you buy. EC Whole Vehicle Type Approval – the highest international automotive safety standard. PAS: 2012 – the UK benchmark of design and construction of wheelchair accessible vehicles. Individual Vehicle Approval – specific vehicle testing for one-off and low volume specialist vehicles. Don’t just take our word for it! Click customer stories here to find out more about some of the thousands of people who enjoy a wheelchair car or people carrier from Allied Mobility.